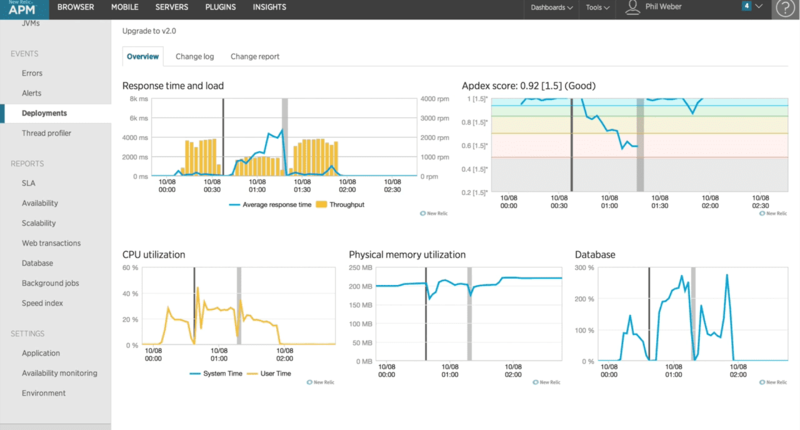 New Relic is a tool that lets you monitor and optimize the performance of your application and production server. It is widely used by thousands of developers across the world, including the Buddy Team. 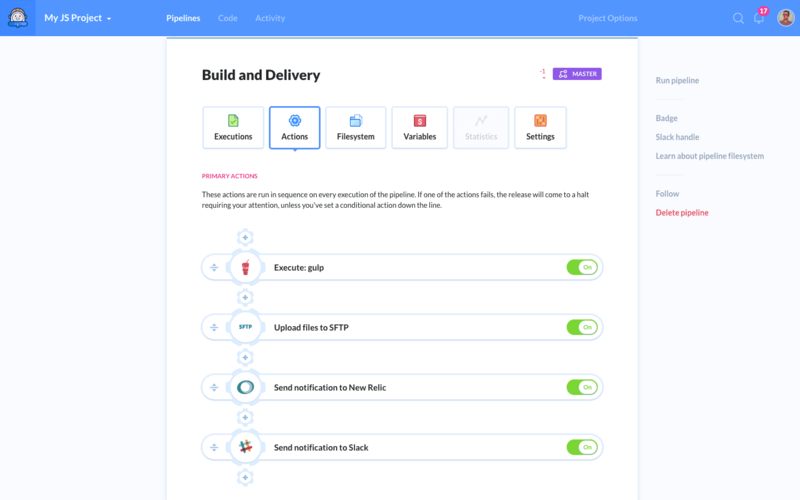 We’re happy to announce you can now send information about your deployments to New Relic with a dedicated pipeline action. 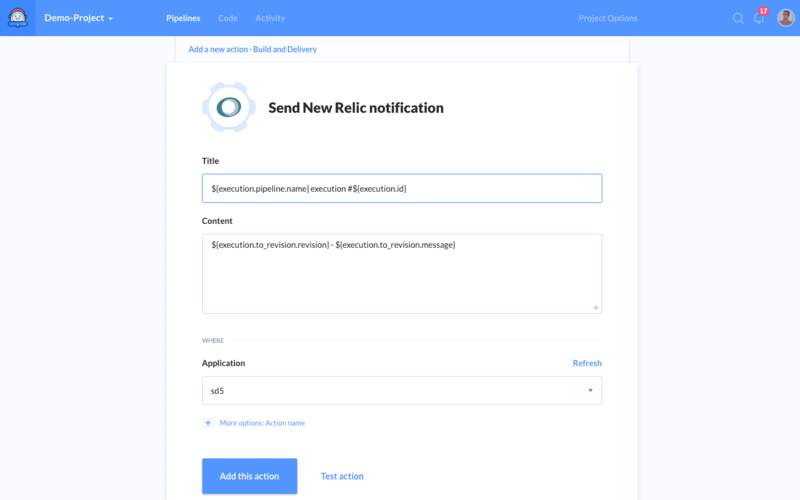 Just select New Relic from the Notifications section, enter the token to your NR instance, and select the application to which you want to deploy. You can also replace the default contents of the information with, for example, a changelog or the list of changed files. One you add the action to the pipeline, Buddy will automatically update your New Relic profile upon every and deployment.